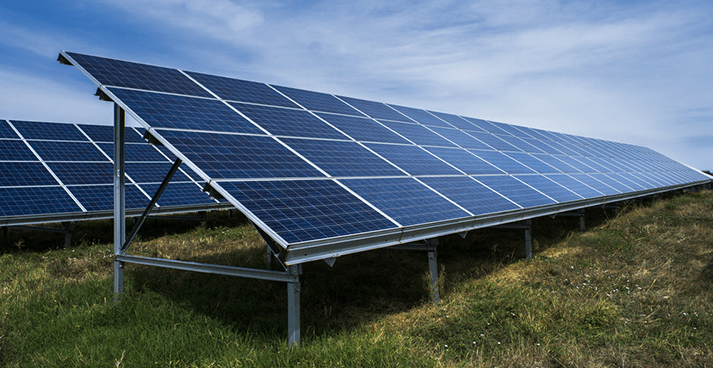 With the flood of marketing advertisements and the increasing desire to ‘go green’, the buzz around solar energy generation seems to be taking center-stage in both the residential and commercial/industrial sectors. Over the last year, we have seen several clients look out into the marketplace to investigate solar options for their business in an effort to curb energy expense. Although the intention is good – save money by generating your own power – the outcome can sometimes be less than desirable if details are not carefully thought through. Existing electric supply contract – It is important to understand that adding solar generation could leave you subject to either early termination fees or a renegotiation of the contract. Supply contract terms and conditions need to be reviewed closely to identify the implications of adding onsite generation. Expiring solar tax incentives – There are many solar-related incentives available both at the utility and state level. In addition, there is a 30% federal tax credit – but you need to act fast as the tax credit is set to decrease to 10% at the end of calendar year 2016. Congress will have to appropriate the funds in order for incentives to continue at 30%. Long-term commitment – If you are purchasing solar through a Power Purchase Agreement (PPA), the contracts are typically 15 or 20 years in length, have price escalators that should be negotiated, and have early termination clauses that subject purchasers to potential penalties. How excess generation will be handled – Net metering simply means that the solar energy generated is connected to the utility and any solar power not used onsite can be sent back to the electric grid for credit. Most solar installations can be net metered, but some cannot. Currently National Grid Massachusetts does not have to take any new solar net-metered customers because the number cap has been met (there is a bill in the works to change the cap limit). Utilities handle ‘remote net metering’ differently (remote net metering is solar located at a different location from other owned facility sites). Some utilities will take the excess credit from the host meter (where the solar is located), and apply it only to the delivery portion of the other satellite facilities. Other utilities will apply the credit towards the entire utility invoice. Roof tops & ground units – If you are thinking of placing solar panels on your roof, keep in mind the roof needs to be fairly new and sturdy, and there can’t be a lot of roof top equipment. For ground units, they may need to meet Army Corps of engineering studies. Also, sight impacts of neighbors could be an issue in getting permits to install. Ongoing maintenance – Be sure you are clear about who will be responsible for any cleaning, clearing or other maintenance of the panels, and that this is outlined in the contract. Maintenance responsibilities can vary depending on the solar company used. Solar generation can be a nice compliment to a business’ overall energy strategy but it isn’t for everyone. In order for a complete risk/benefit analysis to be conducted on any onsite generation project, it is critical that you talk with your energy advisor to understand how it will fit into your energy strategy. Your advisor should help you through the process from beginning to end to ensure your company objectives are met and you avoid any unforeseen costs or penalties.